This week: the crew discusses new tracks from Gesaffelstein feat. The Weeknd, CupcakKe, Mark Morton feat. Chester Bennington, Neil Hamburger, Kehlani feat. Ty Dolla $ign, and more. 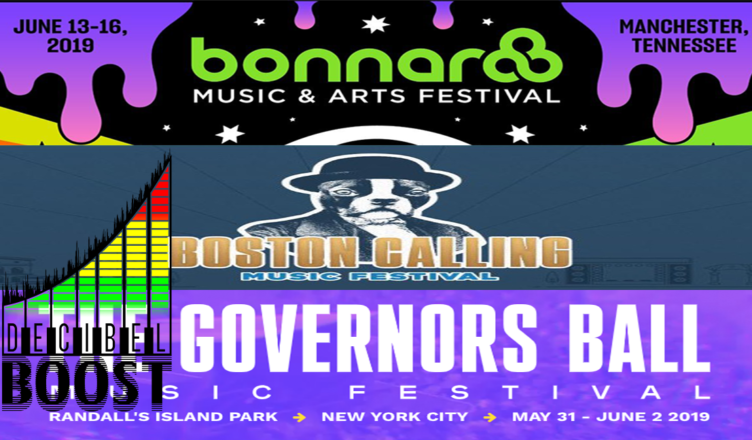 In the news topics: the founder of one of the world’s biggest music news sites steps down, and the lineups for this year’s iterations of Bonnaroo, Boston Calling, and Governors Ball.